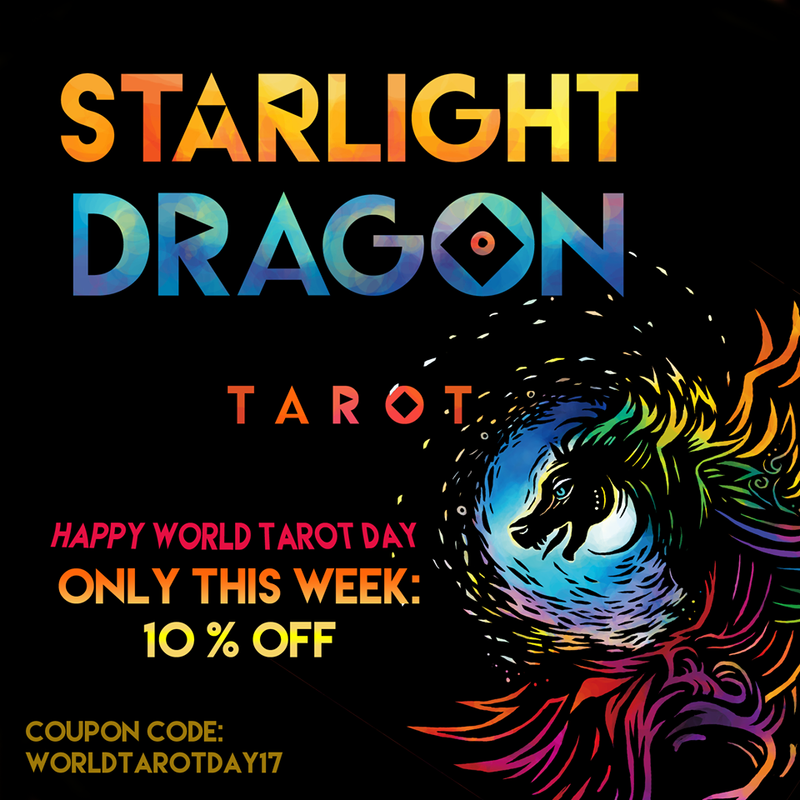 To celebrate World Tarot Day 2017 we offer our visionary Starlight Dragon Tarotdeck from Thursday May 25th to Sunday, May 28th midnight with a 10% discount. 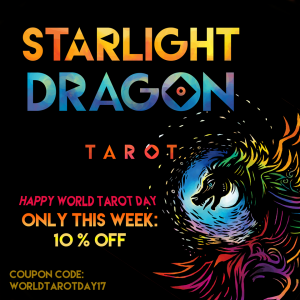 On our Etsy shop https://www.etsy.com/de/shop/NoraHuszkaArts enter coupon code worldtarotday17 on checkout. If ordering from Germany you wish to pay per bank account, please contact steph.engert@starlight-dragon-press.eu. 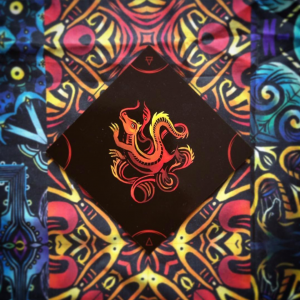 May the dragons guide and protect you. 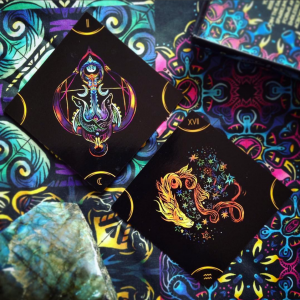 Have you ever dreamt of a tarot-online meeting place which lets you experience tarot directly in a world of its own? 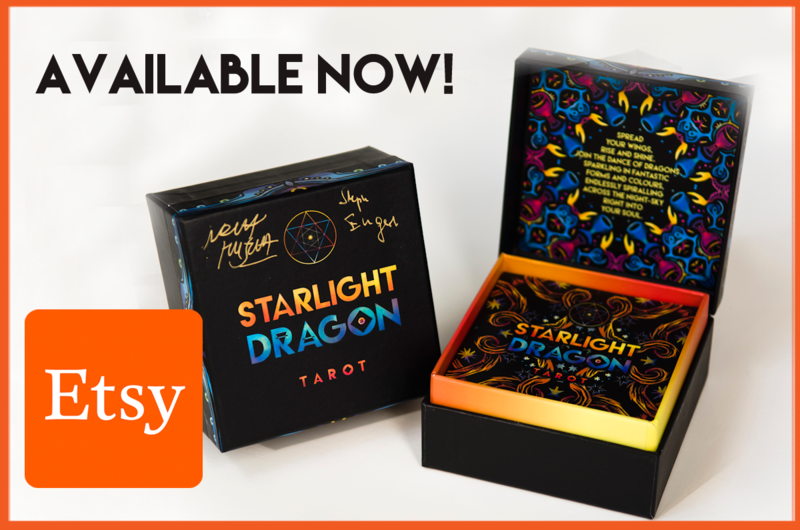 Did you imagine a tarot world of the highest imaginary level enabled by cutting edge technology to allow our world wide community to meet, to inspire one another, to exchange our work, learn and play in an endless dream which is nevertheless real enough? 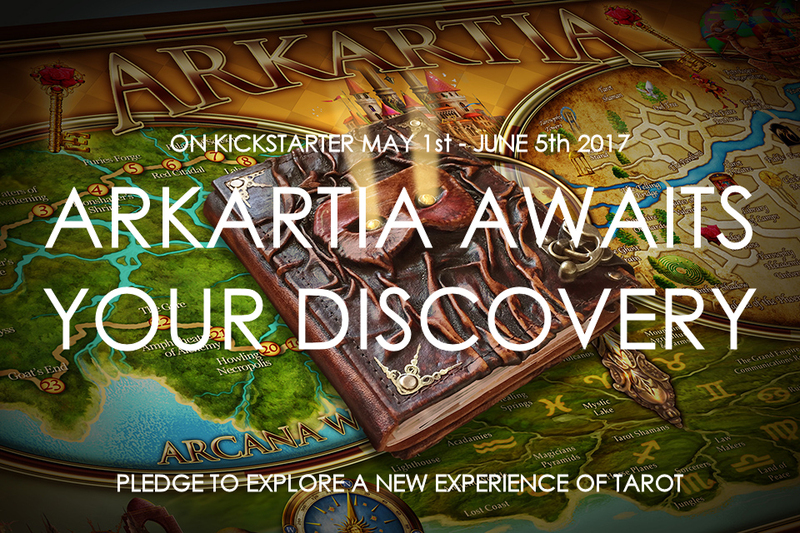 Today you will see it for the first time, when my teachers, colleagues and friends Tali Goodwin and Marcus Katz, well-known tarot teachers and bestselling authors, always good for a surprise In tarot innovation, launch their Kickstarter campaign for Arkartia and the Tarotwayfarer. Enjoy the graphical wonders in which leading tarot designer Ciro Marchetti brings to life various locations and subworlds of Arkartia. 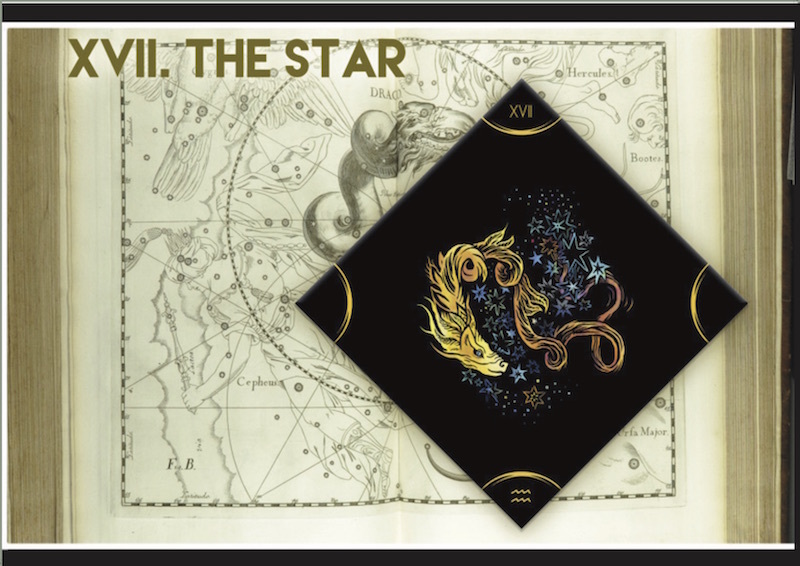 Open yourself to their attractions and their charms, soon you will feel at home and wish you could stay already. 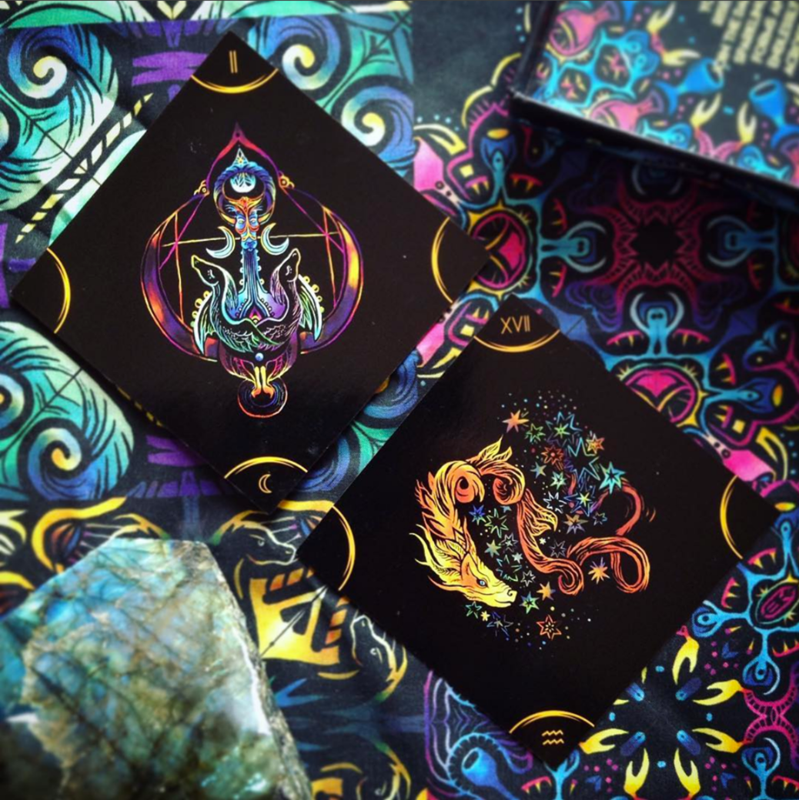 Arkartia will have it all – from card readings, games, study material and discussion,meeting places and deep tarot experiences, such as our Gated Spreads each now set in its inspiring scenery. 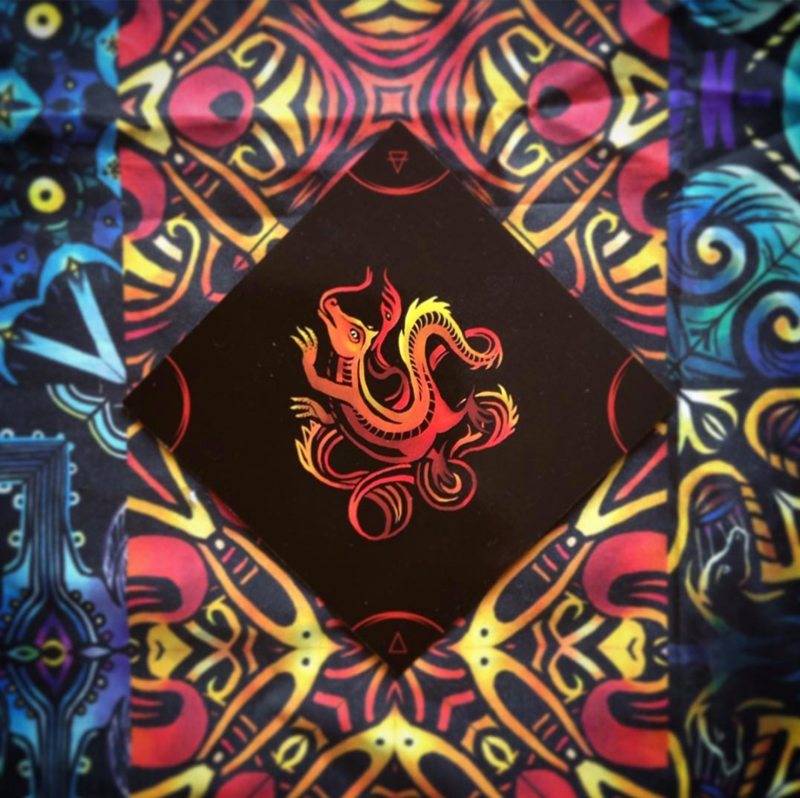 Through the Tarotwayfarer App and its Augmented Reality capability this amazing tarot world comes even together with our everyday world. 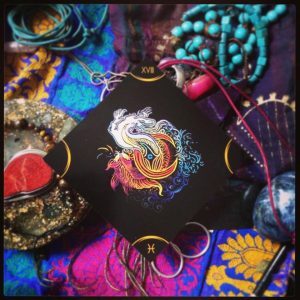 Like a living organism, Arkartia remains open to social media and especially future developments – ready to accommodate ever more tarot wayfarers, their great ideas, contents and offerings, new experiences and vistas, It grows with the community and our enthusiasm. 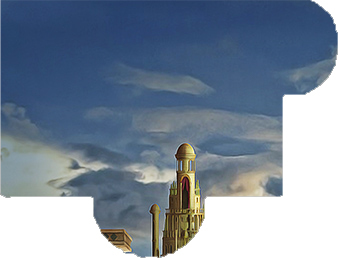 It will be our world! 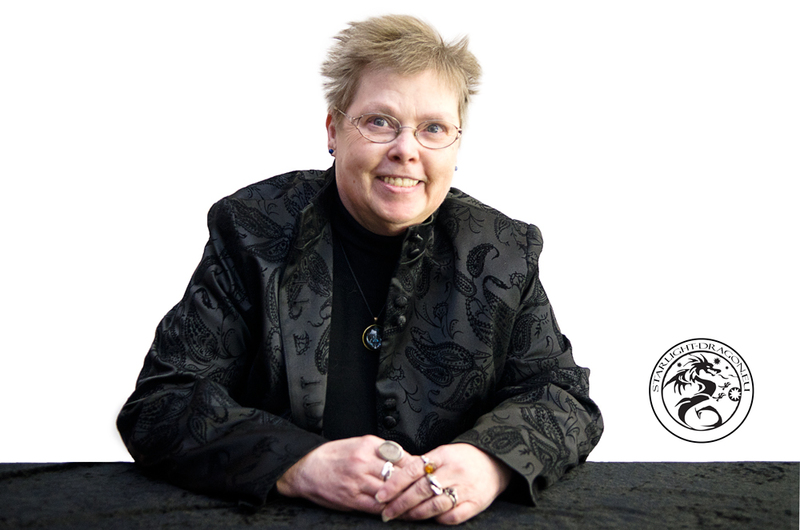 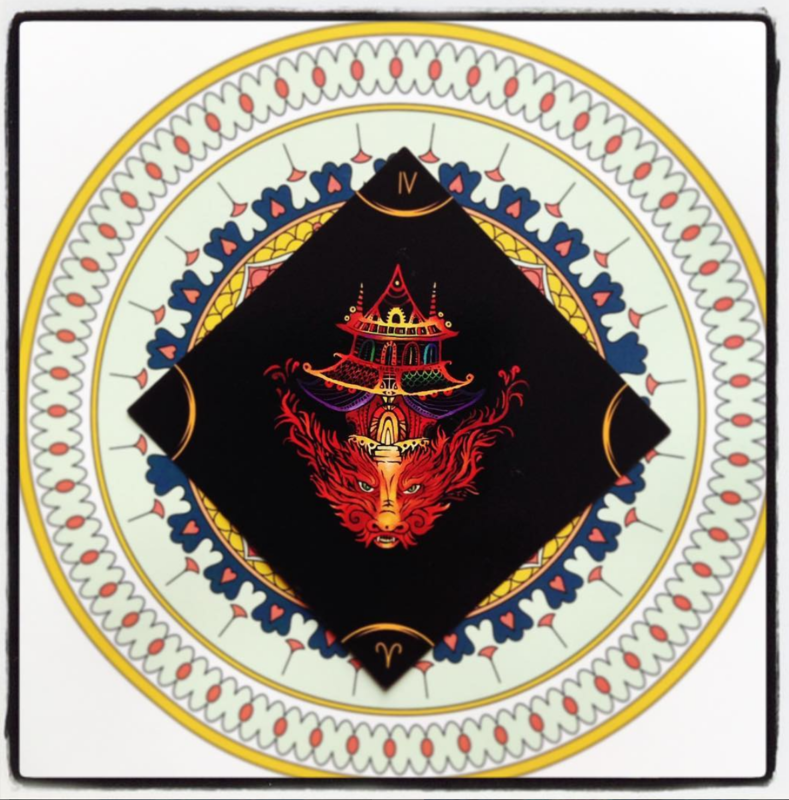 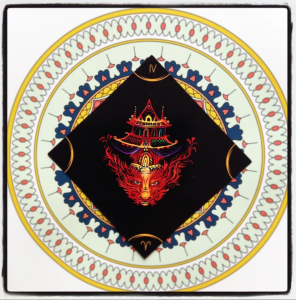 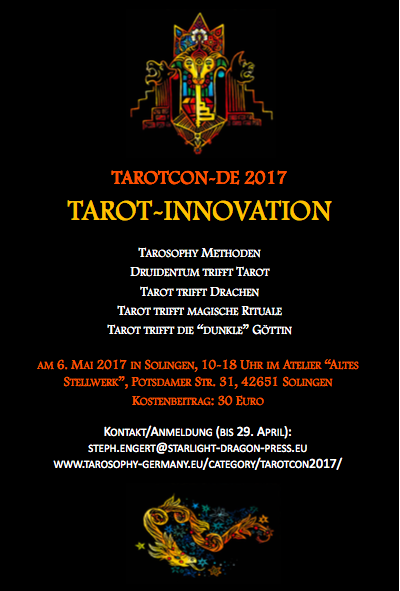 The project is supported by the major tarot publishers.